Our in-house landscape designers enables our company to provide you with a complete landscaping services. Offering both the design and construction of the project we are able to manage your project from the initial concept drawing to the final walk through. 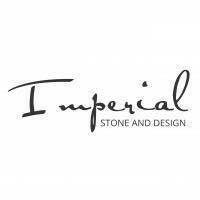 Are you the owner of Imperial Stone and Design?